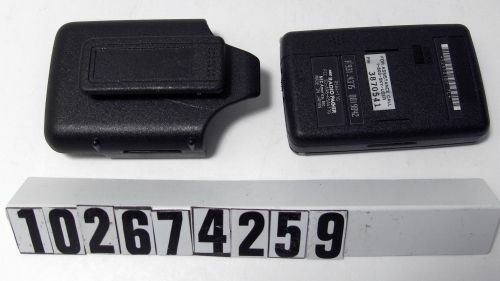 Other number PIN 3870541 On label on the back. 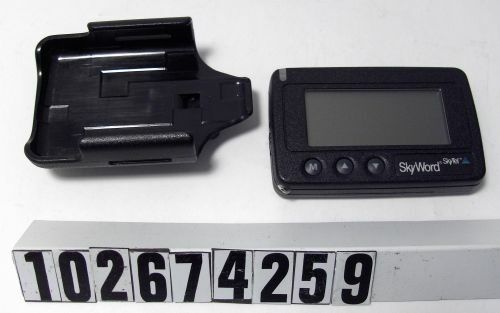 Object consists of pager and belt holder. 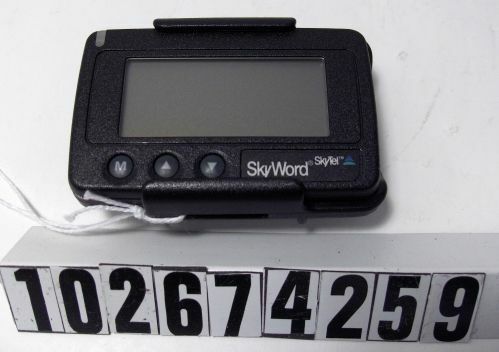 Printed on the front of the pager reads, "Skytel Skyword".